While The Killers don’t have the usual punk-rock-pop sound you’d expect from bands that emo kids grew up listening to, there’s a certain familiarity to the confessional style lyrics in their music that always feels a little like returning home. 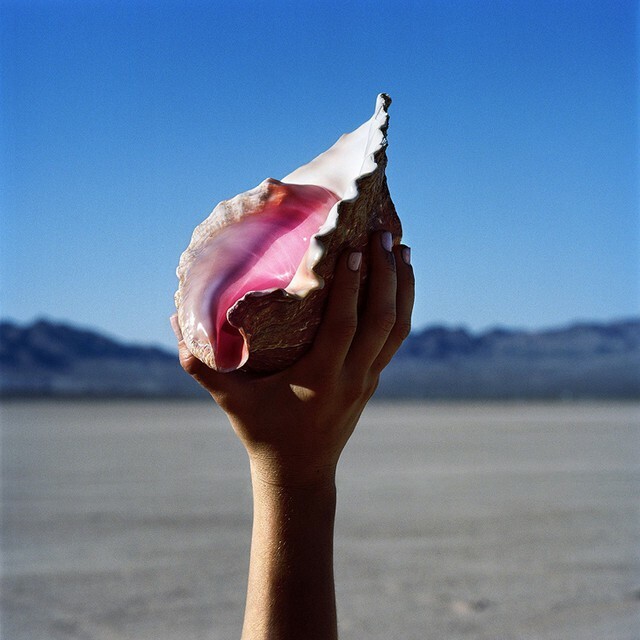 Wonderful Wonderful, the band’s fifth studio album, delivers on the soul-searching lyrics while also experimenting with disco-funk sounds reminiscent of the seventies. The Killers demonstrate an astute awareness of the odd subliminal space in which they’ve taken up residence. They’ve had huge hits like “Mr. Brightside,” “All These Things That I’ve Done,” and “When You Were Young” but have yet to nab any major awards. “Wonderful Wonderful” is a calling card to those of us who don’t quite fit into neat little spaces. At the end of the title track, Flowers reveals, “You were never alone.” Like a warm embrace, it steadies us as the album forges ahead to explore heavy themes like anxiety, doubt, and shame. “The Man,” the lead single from Wonderful Wonderful, depicts the exaggerated (borderline ridiculous) confidence that accompanies adolescence. It’s a fun track featuring the glam rock, festival closer sound that casual listeners might expect from The Killers. The tracks that follow tone down the glitz and compensate with heavy bass lines, liberal use of the wah wah pedal, and deeply personal lyrics as Flowers continues to sing about what it means to be a man. Perhaps the track that stands out most in this endeavor is “Tyson vs. Douglas,” given it begins with a radio excerpt detailing the shock of witnessing heavyweight champion Mike Tyson losing to Buster Douglas. “Looking out the window out on the street / My boy and his mother and I think of me,” Flowers confesses as he elaborates on his hopes that his children never witness him defeated in a similar manner. Interestingly, one might argue the overall message is a revealing moment of introspection, anxiety, and self-doubt as far as the band’s fate is concerned, amid half its founding members leaving. But that’s not really a problem…just ask Paramore. Better yet, go ask Panic! at the Disco’s Brendon Urie. Considering Flowers uses his own life experiences as the subject matter for Wonderful Wonderful, it is rife with emotions, but “Rut” is arguably the most touching track. Flowers recently revealed the reason he canceled several of his 2005 tour dates is so he could take care of his wife, Tana Flowers, who lives with PTSD and at the time was experiencing suicidal thoughts. This track begins with Tana’s autotuned voice imploring, “Don’t give up on me / ‘Cause I’m just in a rut / I’m climbing but the walls / keep stacking up,” perfectly portraying the anxiety that comes with leaning on a loved one while battling mental illness. The song is patient and sweet, unconditional love and support bottled in the most beautiful track of the whole album. “Some Kind of Love,” a ballad showcasing Flowers’ sultry voice, is a close second. The lyrics start out romantic but get lost in the middle of the song and lack the spark of emotion that could make it a winner. Wonderful Wonderful also includes the band’s first foray into making political statements in “Run for Cover,” a track about a woman who struggles to escape a man abusing her. At one point, Flowers crows, “He’s got a big smile / He’s fake news,” and there’s no mistaking who and what inspires that phrase. The song itself doesn’t commit too heavily to the political message; however, the accompanying music video ends with the woman throwing a Molotov cocktail at the man’s car, which certainly invites further analysis into how the political statement in this song ought to be interpreted. The Killers have featured songs centering around other “controversial” subjects in the past, such as religion—Flowers’ Mormon faith being the key inspiration for such tracks. This album touches on issues of spirituality in “The Calling,” which showcases Woody Harrelson’s raspy voice opening the song as he recites Matthew 9:10-12. For an album that boasts an examination of what it means to be a man, Wonderful Wonderful is surprisingly unexpected in the way it balances a goofy lead single with the raw emotion and careful analysis of heavy themes that run through the rest of the album. Perhaps that’s the entire point. 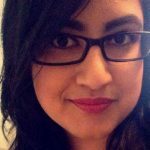 Joya is a writer and storyteller working on her PhD. She enjoys letterpress printing, obscure historical facts, rainy days, and a warm cup of tea (not necessarily all at once).